A place where your child will engage in physical activity, stretch their creativity and learn valuable life skills? Kare 4 Kids has a program for you! Kare 4 Kids Regina, Inc. develops and operates educational, enriched and curriculum-based Before and After School Programs in elementary schools. Our monthly programming sets us apart! 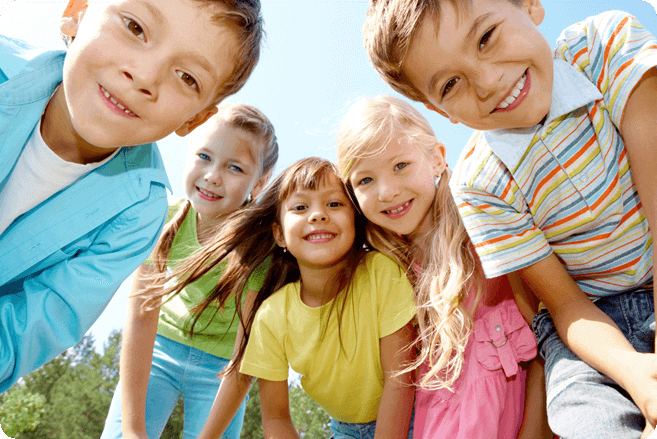 We also run Winter, Spring and Summer Day Camps out of specific elementary schools. Kare 4 Kids oversees the Orr Centre Daycare, and also oversees a home daycare and can assist home daycare operators who desire programming assistance, administrative help and/or training. Providing quality programming and an exceptional childcare experience for children in a familiar, safe setting. Our Camps offer an activity-based experience that will keep your child happily learning, entertained and having fun. A home daycare for children aged one to five years old offering fun, educational activities as well as indoor and outdoor playtime.